Robin Hardy’s 1973 British horror film The Wicker Man initially met with only moderate success and was even released in England as a double-feature ‘B’ movie. However, in 1977, the American film magazine Cinefantastique devoted a commemorative issue to The Wicker Man, citing it as “the Citizen Kane of horror movies.” Following this positive review, an American re-release was scheduled for 1978, but was pushed back due to the Jonestown Massacre, which bared too close a resemblance to the cult in the film which was led by a charismatic male leader on an isolated island. 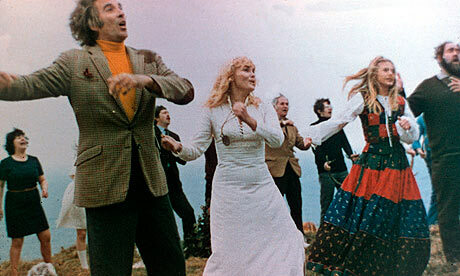 The Wicker Man was viewed as a vehicle for actor Christopher Lee, who performed the role of Lord Summerisle for no pay and even paid for his own way during the film’s press tour. Strangely enough, Lee is barely seen in the British trailer for the film (perhaps to keep his role a surprise). Although the movie was set in May, it was filmed in Galloway, located in southwest Scotland, during October and November. 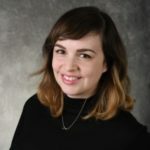 There was some controversy when actress Britt Erkland referred to the area as the “bleakest place on Earth,” forcing producers to publicly apologize to the locals. It was freezing during the filming of the final scene, so a member of the wardrobe department provided warm coats to the leads in between takes. 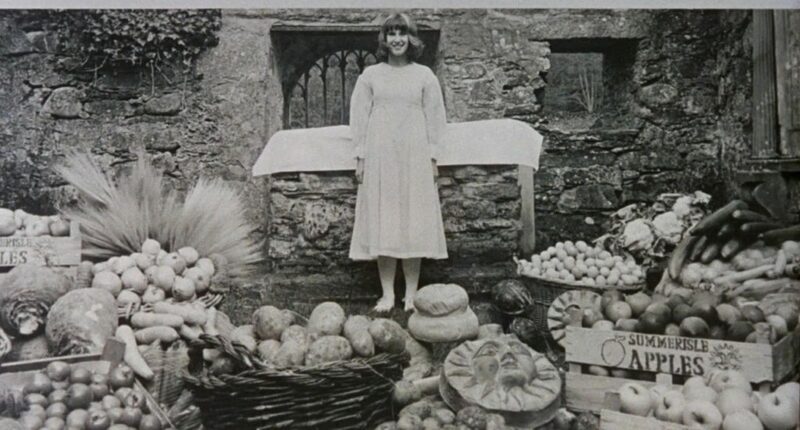 Upon realizing that the extras were forced to remain in their spring-time costumes, actress Ingrid Pitt decided to not wear her coat out of solidarity. 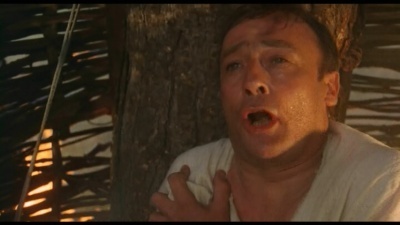 Edward Woodward, who played Sergeant Howie, was actually placed into a burning wicker man for the final scene. He said that his very real fear caused him to act the scene more expertly than he otherwise would’ve done it. 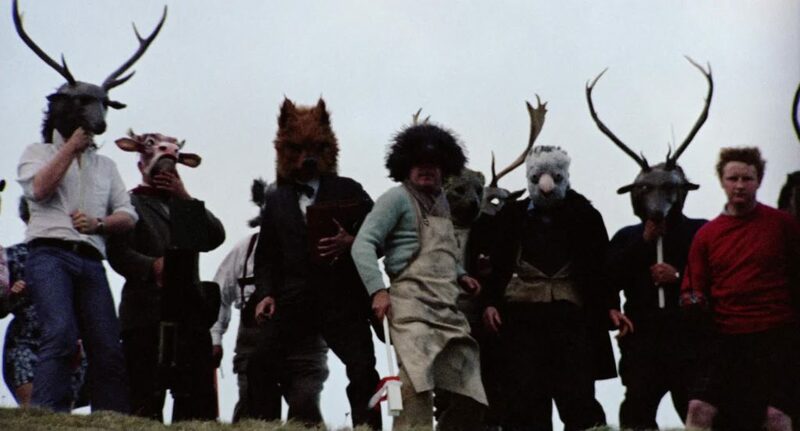 As there are numerous animals also within the wicker man at the end of the film, there was some controversy over whether or not animal abuse and/or death occurred on set. According to the producers, the animals, unlike Woodward, were not actually placed within the burning structure. Finally, real Pagan rituals and songs were consulted and used for the film. For example, the final song is a thirteenth century ‘reverie; song celebrating the return of Spring. Sergeant Howie travels to the isolated Summerisle in order to investigate the case of a missing girl named Rowan Morrison, whom he eventually believes was the victim of a Pagan sacrifice. Howie is a dedicated Christian and somewhat sexually repressed. He is aghast and disgusted at the various Pagan beliefs (what he terms “blasphemies”) he encounters during his investigation. 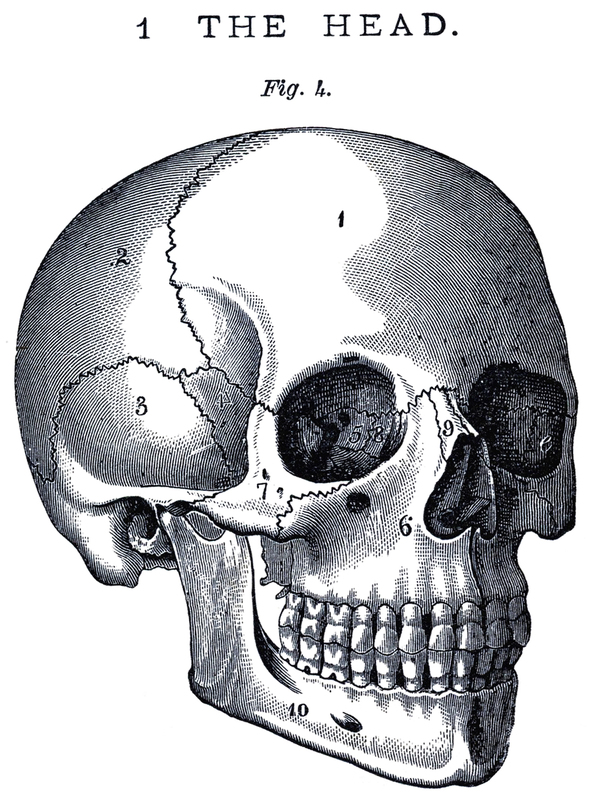 Additionally, everyone he meets claims either that Morrison never existed, or that “Rowan Morrison” is the name of a hare that lives on the island. He eventually finds a grave marked with her name, but in an attempt to unearth her body, he discovers no human remains, but is instead greeted by a decaying hare in a child’s coffin. 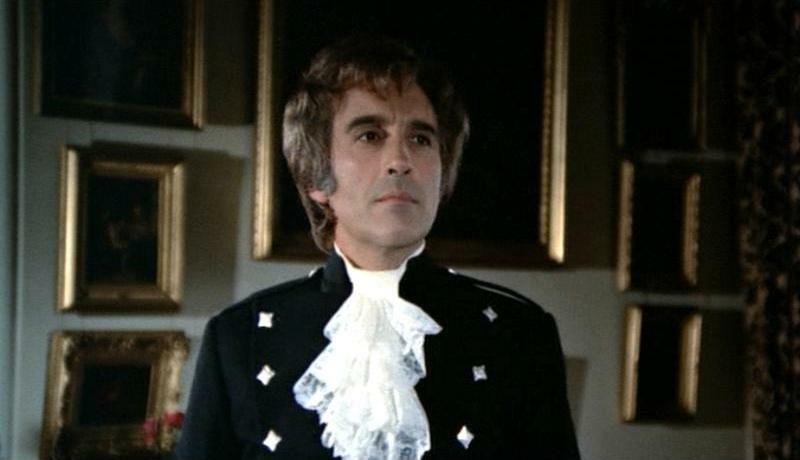 Eventually, he comes face to face with the leader of the feudal-pagan society, Lord Summerisle, who challenges Howie to consider how similar Christianity is to his Paganism. After realizing that he has no way to leave the island (his aqua-plane has been tampered with), Howie disguises himself as the “fool” and takes part undercover in the May-Day festivities. Unfortunately for Howie, he was not as undercover as he expected. Summerisle explains to him that he was chosen as their sacrifice to the gods a long time ago. 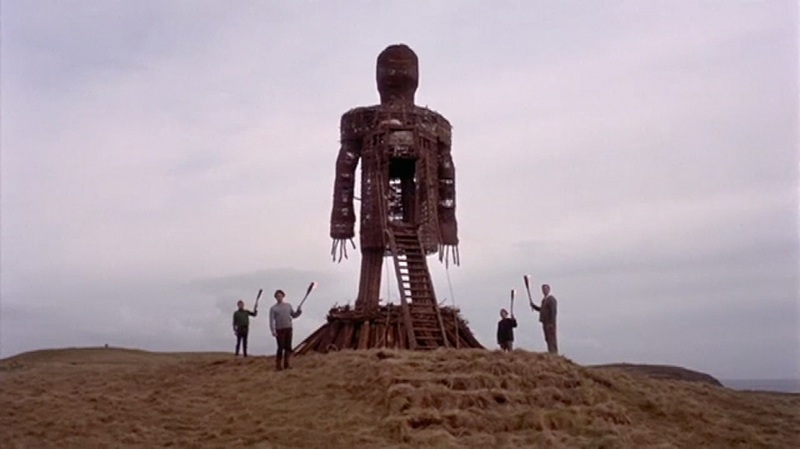 In order to receive a greater harvest, Summerisle and the other May-Day revelers forcibly place Howie into their wicker man structure, along with numerous other animal offerings to their gods. 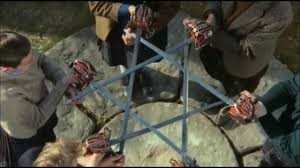 Screaming in pain and fear, Howie is burned alive while Summerisle and the other Pagans sing and celebrate. I also want to highlight some really amazing shots, particularly those which reference the film’s pagan influences. 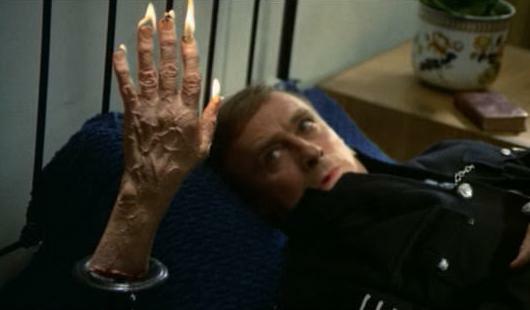 The “Hand of Glory” appears near Howie’s head while sleeping. 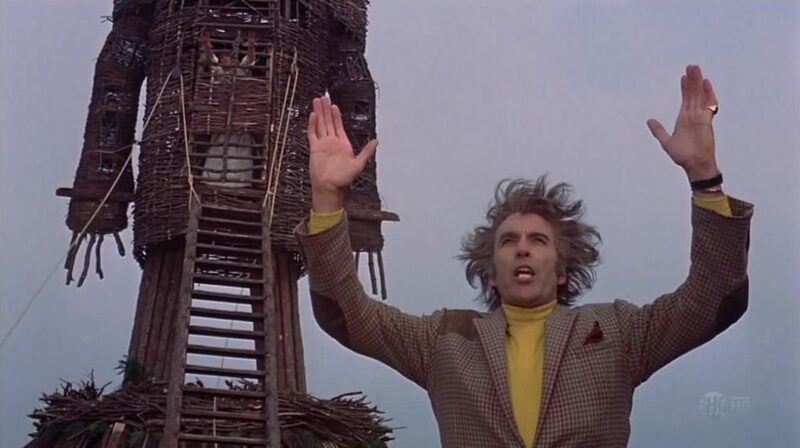 The Wicker Man (1973) by Caitlin Duffy is licensed under a Creative Commons Attribution-ShareAlike 4.0 International License.